Pirin National Park is located in the South-Western part of Bulgaria covering a territory of 40’356 ha of Pirin Mountain. Geographically it belongs to the Rila-Rhodopean region and according to the administrative division of Bulgaria falls within the district Blagoevgrad. Lying at an altitude of 1,008–2,914 m, Pirin National Park has a limestone Balkan landscape, with lakes, waterfalls, caves and pine forests. The relief of the Pirin Mountain was re-shaped during the Pleistocene when the mountain was subjected to Alpine-like glaciations. That is why the Pirin relief is notable for its alpine character – strong segmentation, steep slopes, high ridges and deep river valleys – glacial cirques and lakes. 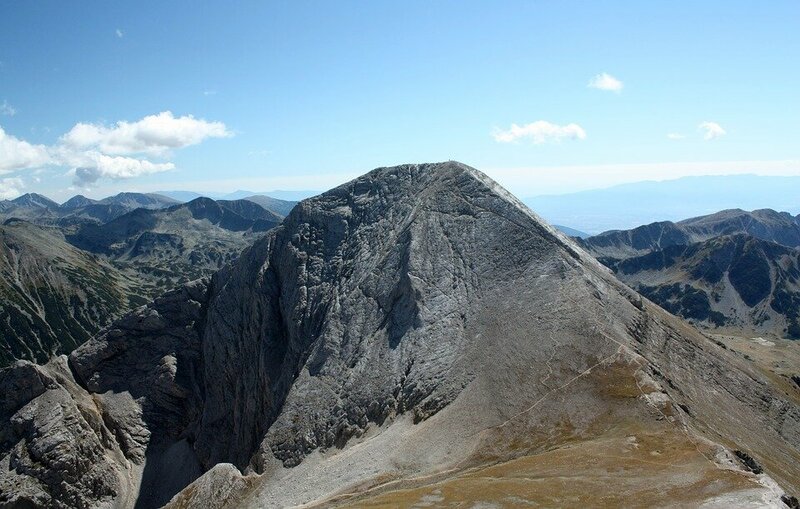 Its highest point is peak Vihren (2914 m. –the third highest on the Balkan Peninsula). 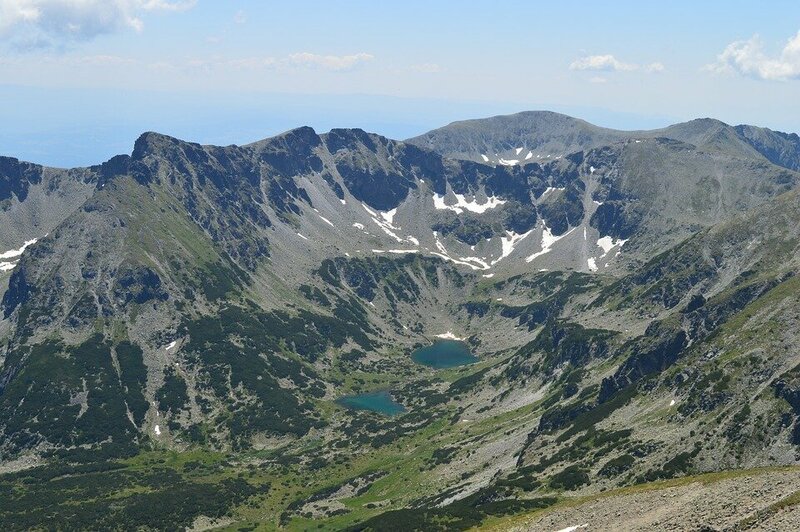 The lowest point is situated at the entrance of the park near Bansko (950 m.) Today, all glacial forms of the relief are situated within the borders of Pirin National Park. There are 35 cirques, 113 caves, screes, stone-rivers and rock walls. 118 permanent lakes are situated on the territory of Pirin National Park with permanent water surface, divided in 6 main habitat groups. Pirin is one of the most original Bulgarian and Balkan mountain range regarding its flora and vegetation. Isolation of the mountain, high elevation range, various types of rocks and complex geomorphological structure have contributed to a unique plant species mixture that has been very well preserved despite century of human use of the mountain natural resources.